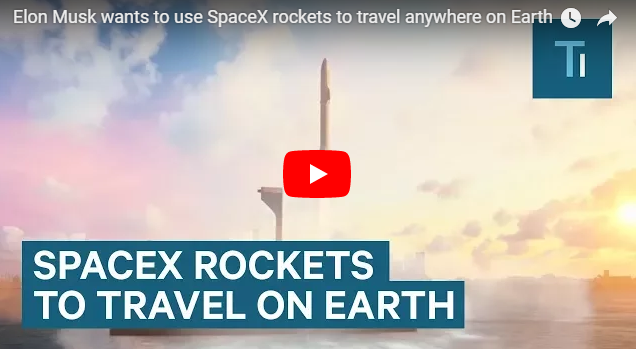 The spaceship, dubbed the BFR, would carry about 100 people into outer space, but at the end of his presentation Elon Musk floated the idea of using it to fly anywhere around the world in less than 60 minutes. Big ships and small boats fight for limited space at the Dhaka ferry terminal. Covey Baack doing another crazy stunt. Here he is rafting class 4 rapids on top of 6 SOTAR rafts strapped together. With custom made 9' oar extensions for his Sawyer 11' oars he pulled this crazy stunt off. Oh and before you ask or comment, his life jacket and pads are on under the SOTAR T-Shirt. 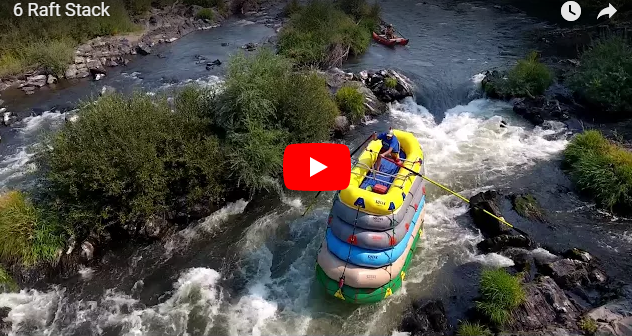 Crazy edit of Covey Baack taking on Nugget a Class IV rapid on six rafts. In this video we also take you along for the ride with sounds as recorded by the GoPro's in the raft. 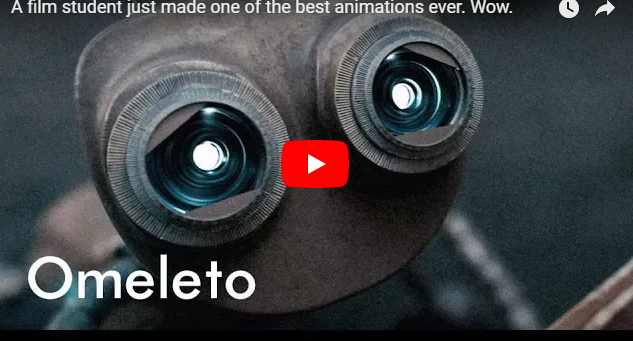 A film student just made one of the best animations ever. Wow. Chapman student Jack Anderson tells the story of a chance encounter between two mining robots on a desolate planet. The cute robot protagonist looks like something Disney might come up with. But then, the animation takes a turn, becoming a metaphor for greed and self-sabotage, rooted in irony and futility. 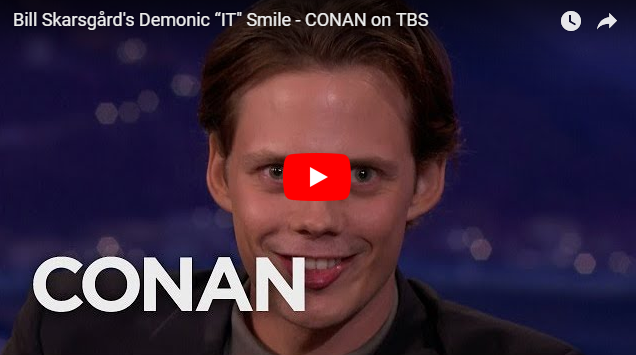 "My biggest inspiration for the story was to show how us humans are constantly ruining relationships over the smallest things," Anderson said. "This is something everyone's done so I wanted to encapsulate it in a very contained fable. 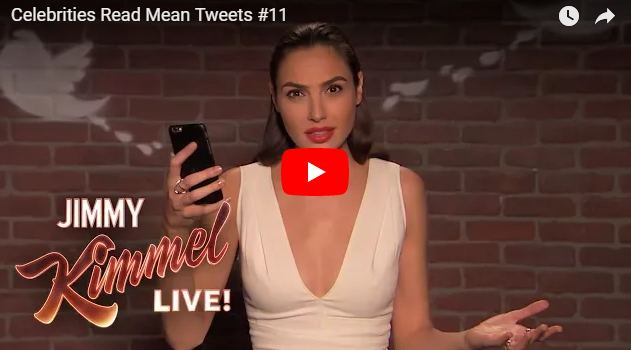 It ends up being a pretty universal thing people can connect to." Wire Cutters went on to win a slew of awards -- even becoming a finalist for a Student Academy Award. 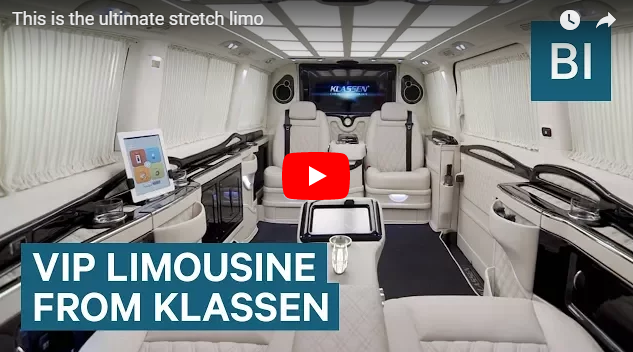 The v-class VIP Limousine from KLASSEN is the ultimate stretch limo. It's built around the V-class Mercedes-Benz van. It comes complete with mini-bar, big screen tv, and even a safe for your cash. Everything can be controlled with an app. Who said vans aren't cool? 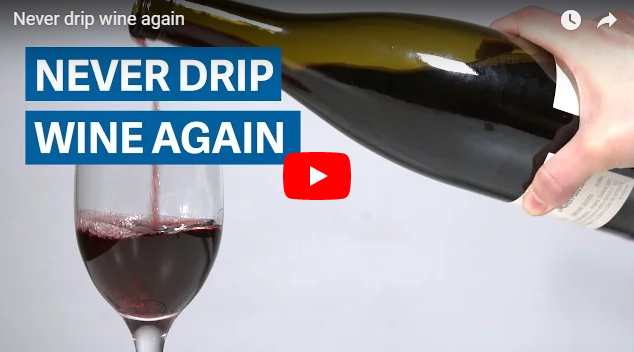 A biophysicist studied wine bottles for three years to make sure you can drink every last drop of wine. 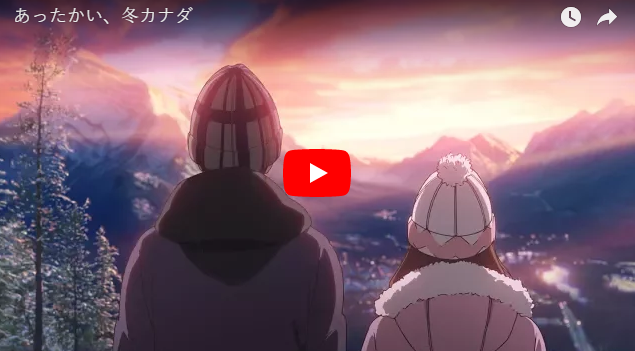 Your name is. "Comic · Wave · Film creates original animation movie. We introduce the wonderfulness of Canada's winter, which smiles overflow, warming people's mind unexpectedly, such as "wonderful view in winter" "walking in the street" "natural activity" "touching people". Fast Fact: 32 years ago, the 1985 Mexico City earthquake struck in the early morning of 19 September at 07:17:50 (CST) with a moment magnitude of 8.0 and a Mercalli intensity of IX (Violent). The event caused serious damage to the Greater Mexico City area and the deaths of at least 5,000 people. 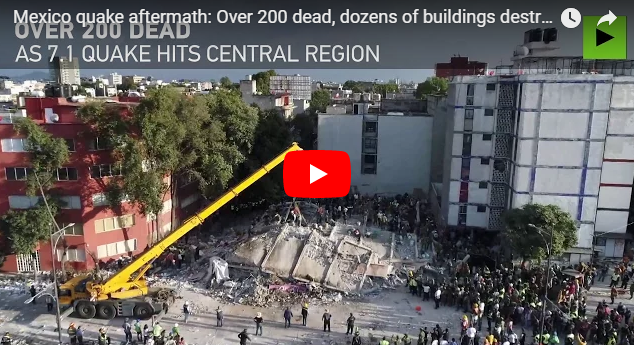 More than 200 people have been killed after central Mexico was struck by a 7.1-magnitude earthquake that destroyed dozens of buildings. A strong earthquake has struck central Mexico, killing at least 248 people and toppling dozens of buildings in the capital, Mexico City. President Enrique Peña Nieto said more than 20 children had died and 30 were missing after a school collapsed. The 7.1 magnitude quake also caused major damage in neighbouring states. A VOLUPTUOUS beauty therapist has opened a salon for plus-sized women – after a chair collapsed underneath her weight in a hairdressers. Jamie Lopez was inspired to open Babydoll Beauty Couture in Las Vegas following her humiliating experience. The 31-year-old’s salon features styling chairs that hold weights of up to 800 pounds and provides a welcoming environment for pampering plus-sized women. 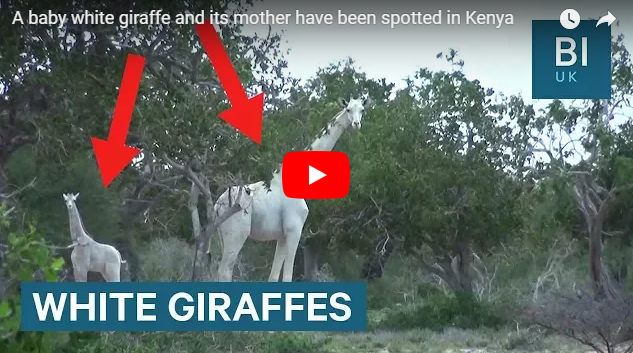 A pair of rare white giraffes have been spotted in Kenya. 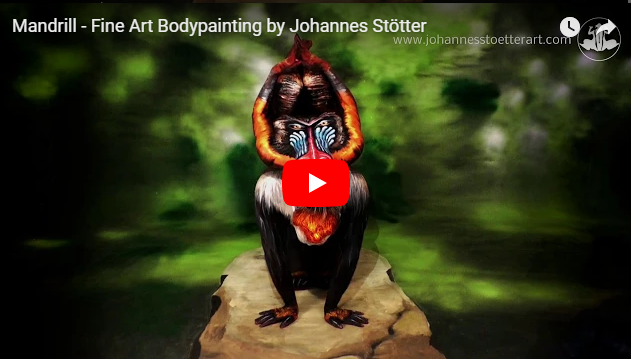 The rare animals — a mother and baby — were discovered by villagers near the Ishaqbini conservancy in Garissa, eastern Kenya. The giraffes are this colour because of a condition called leucism. 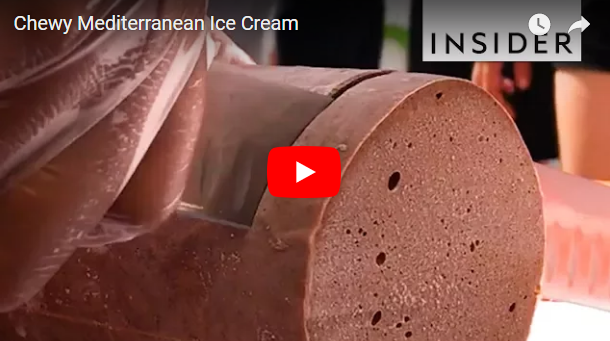 Lezzetli makes Mediterranean ice cream that can be sliced. 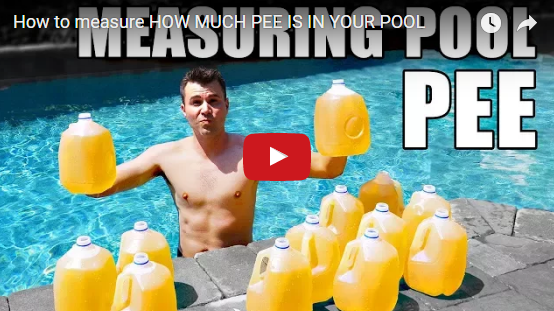 In this video I show you how to draw on water with a regular marker. You can make your drawings animated by moving the water. It looks so surreal to watch a stick man become animated in real life. This is a new take on the dry erase marker stick figure trick. 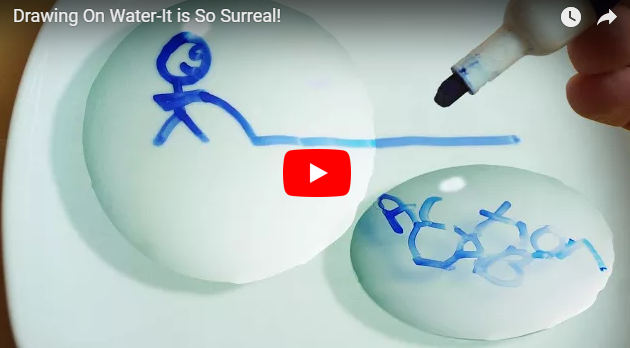 I talk about what is happening to make the dry erase marker ink float on top of the water to make these animations come to life. 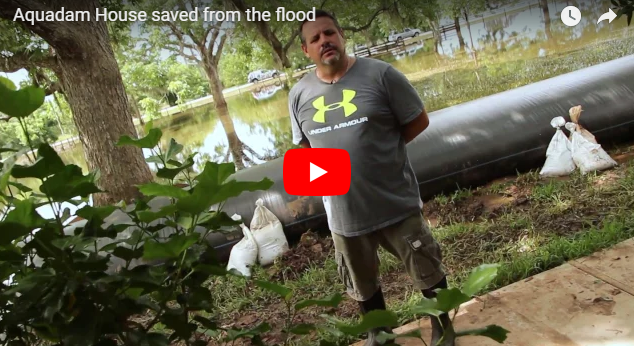 People thought Randy Wagner was crazy when he drove from Texas to Louisiana to pick up a $8300 Aqua Dam, but after the horrible floods in Texas the investment proved invaluable. Mr. Wagner researched, purchased, and installed 450ft of 30" tall AquaDam. We visited him after the flood had crested, to get his thoughts on the AquaDam system. Meet Bulgaria’s first ever bionic cat - a stray called Pooh! Pooh lost one of his nine lives, and both rear legs, when he was hit by a car aged just a year old. 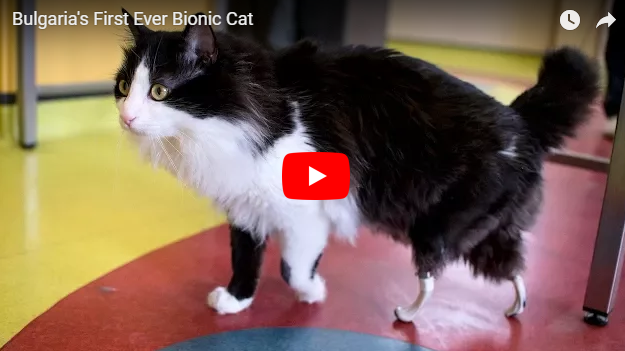 Instead of having a wheelchair or cart - the fortunate feline was given charity funding and some groundbreaking surgery - Pooh was fitted with bionic legs. 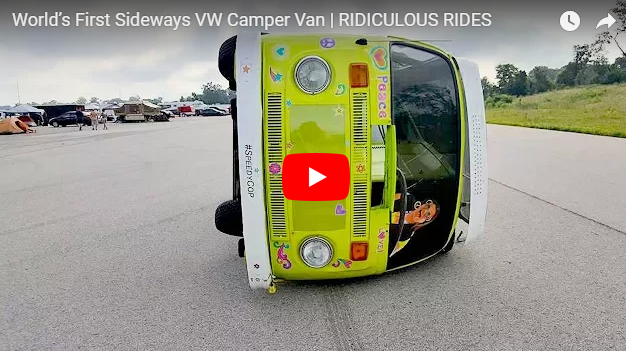 A MECHANIC has managed to transform a 1970’s VW camper into the one of the world’s wackiest race cars by putting it on its side. Jeff Bloch, 44, aka Speedycop has made a name for himself for his outlandish race car builds which, include an upside down Chevrolet Camaro and a plane that was converted into a street legal vehicle. The veteran cop of 21 years took just five weeks to create the car which he has dubbed the, Trippy Tippy Hippy Van. 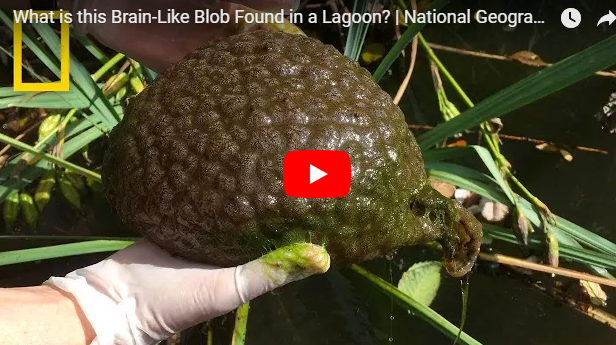 Strange animal blobs that look like human brains have been discovered in a Vancouver park. Lost Lagoon, a pond just north of the city center, contains a population of bryozoans. 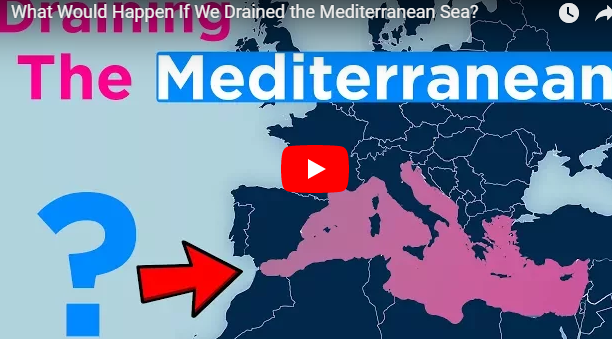 They live in colonies of genetically-identical individuals connected to one another, and wrapped around a wad of slime. The bryozoans' presence had either gone unnoticed until now, or may have migrated north from their former range. 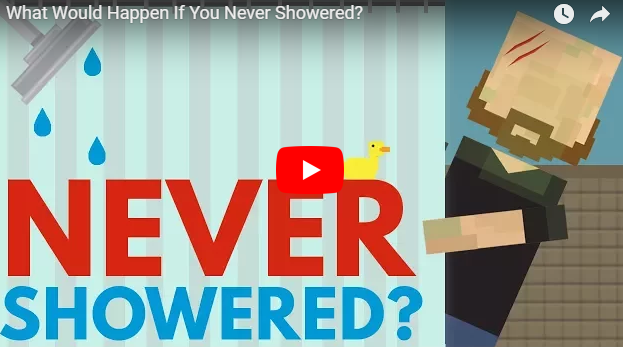 Hygiene is extremely important, and to prove it, let's discuss what happens if you NEVER showered.